For emergency and high-pressure situations, getting something done within a shorter time frame could be life-saving. When you are someone who works for the military, you could understand the significance of getting everything prepared quickly. You have no idea when a tragedy would happen so you have to be prepared all the time. This is the reason why 3D scanning in the military becomes a necessity. 3D scanning has the ability to capture the structure of military equipment in a faster and more accurate way. It gets more data points and needs only a few — or even no — alterations when transferred to a computer. 3D scanning in the military has many uses. This includes reverse engineering. This is the process of deconstructing an object to see its design and the manner of how it was assembled. It is useful in reproducing individual parts of older military equipment, especially if the manufacturer does not produce the model any longer. Preparing a digital copy of weapons would be very helpful as well especially in combat zones. In case a component broke and there’s no spare part in place, the digital format would be very handy. The same goes for the process called rapid prototyping. This method is used to quickly fabricate an object using a three-dimensional computer-aided design data. With 3D scanned images in place, it will be easier for the development team to explore the latest concepts. This is especially helpful when the military is developing new equipment. During the weapon’s first article inspection — or the process wherein the object’s design is verified — 3D scanning can also play a significant part. By getting the equipment’s data points, manufacturers can spot right away any inaccuracies and therefore, minimizing defects during mass production. 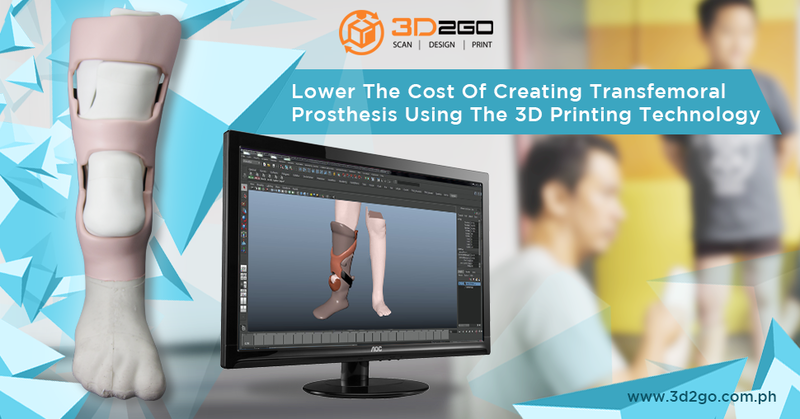 3D scanning does not only shorten production cycles but it also provides greater cost efficiency. Instead of going under the tedious manufacturing process, it enables the military to produce new weapons or spare parts using cheaper materials. Scanned images enable systematized and efficient filing which can be easily accessed once the need for it arises. But when it comes to producing the spare parts for actual use, the process called 3D printing is needed. 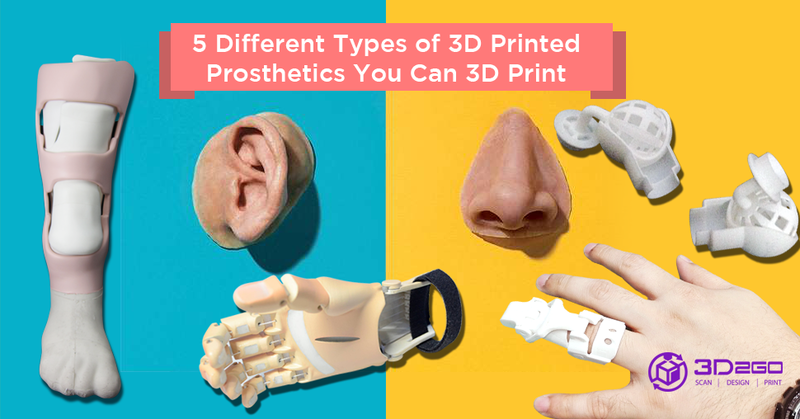 3D printing is used to create prototypes — or preliminary models — faster. Prototypes are good to use for checking any inaccuracy in the design, enabling the development team to correct it right away. This would ensure the effectivity of the weapon and the safety of the person using it. Just imagine using a defective gun during an encounter? Scary, isn’t it? Before using the weapon in an actual fight, testing its complex assemblies, style validation, and other necessary elements makes perfect sense. 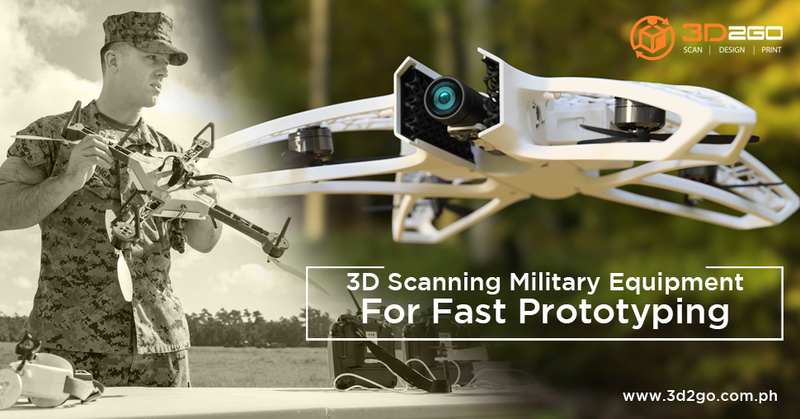 3D scanning and 3D printing can offer lots of advantages to the military. This technology is improving at a faster rate. However, this should be put to better use. Remember, acquiring the knowledge to produce weapons is a huge responsibility. Use it to protect humanity. Contact us for 3D scanning needs!